By default, most of the ready made affiliate blogs comes preloaded with Clickbank and Amazon offers. you want to replace it with a better offer from other affiliate networks like Commission Junction, linkshare, JVZoo etc. Change offers in ADS Settings page. 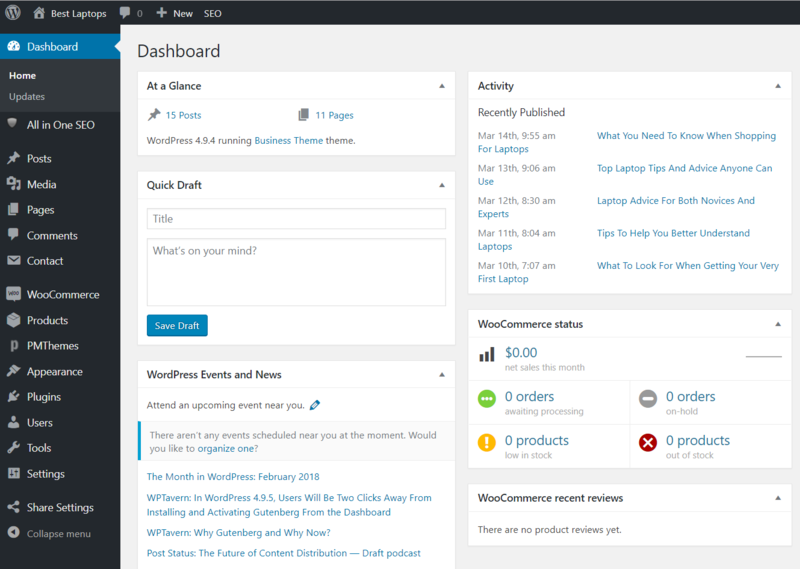 The widgets area is WordPress’ built-in page for managing widgets. The advantage of using the widgets page is that you can still re-use that widget even if you change to another theme. 1 Login to your WordPress dashboard. 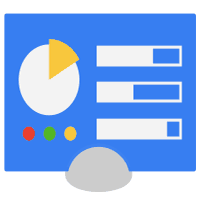 2 Go to the Widgets page by hovering your mouse over the “Appearance” (left side) then click on Widgets submenu. Here’s how the Widgets area should look like. 3 Start changing ad codes inside the Main Sidebar widgets box. 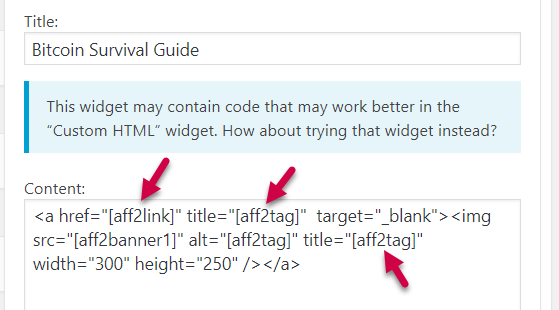 Ad codes here appear on the Sidebar area of your site. 4 Open the first text box. 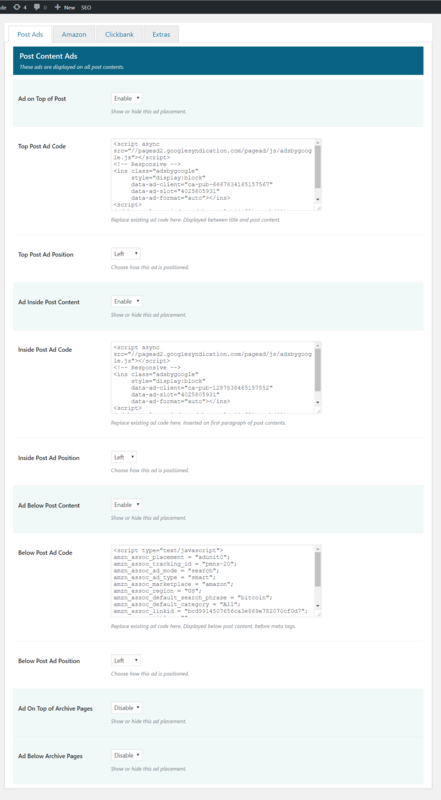 5 Copy and paste your own ad codes replacing the default codes. 6 Don’t forget to click the “Save” button. 7 Now, do the same procedure with the other text boxes. 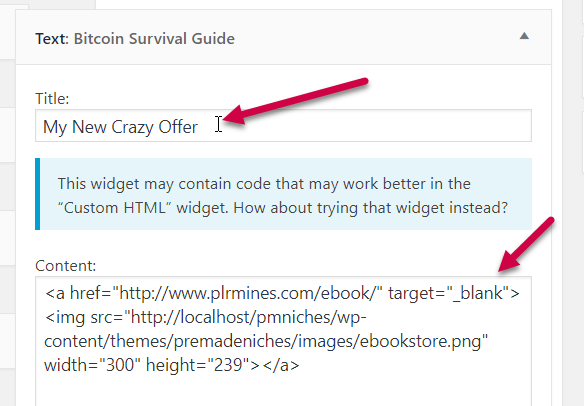 The next text box under “Main Sidebar” hold the code for the 2nd affiliate offer. It’s the 2nd banner ad for Sidebar Ads. 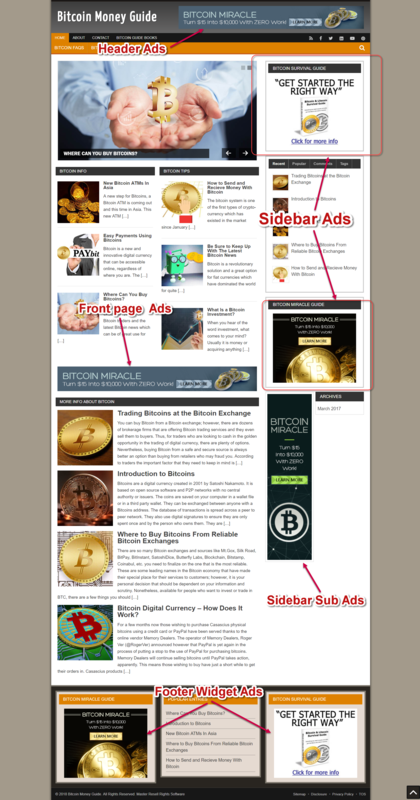 The text boxes inside “Sidebar Sub Column Left” and “Sidebar Sub Column Right” hold the skycraper banners (usually 160×60 and 120×60 banners) for “Sidebar Sub Ads“. 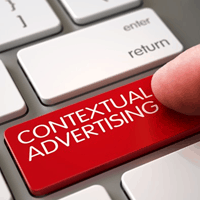 The text boxes inside “Header Content” holds the banner (usually 728×60) for “Header Ads“. The text boxes inside “Magazine Front Page” holds the banner for “Front page Ads“. The text boxes inside “Footer Widget 1“, “Footer Widget 2“, “Footer Widget 3“, “Footer Widget 4” hold the banner ad for “Footer Widget Ads“. NOTE: Notice that the default codes are actually in “shortcodes” form. This is because the theme was designed with shortcodes. 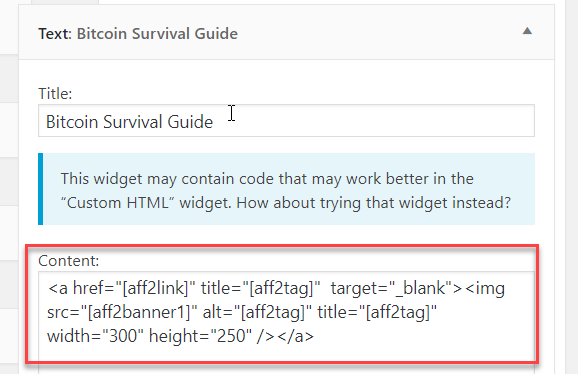 Those shortcodes relay whatever banner and affiliate link that has been set in the ADS Settings page. If you want to take advantage of this feature, this leads us to Option 2. The ADS Settings page is controlled by a plugin called “Ads Settings” which is pre installed with your blog. 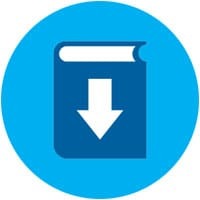 If you disable that plugin that page will not be visible. Let’s say you want to replace affiliate #2 with new offer because the old one is no longer existing on Clickbank. Screenshots for this tuts is taken from this blog demo. How to know it’s affiliate #2? Go the Widgets area and inspect its code. You’ll see an aff2 mark on its shortcodes. If the shortcode has the aff1 mark, then it is affiliate #1. 2 Go to the ADS Settings page by hovering your mouse over “PMThemes” then click on ADS Settings submenu. 3 Click on Clickbank tab. 4 Click “Replace Clickbank Hoplink“. 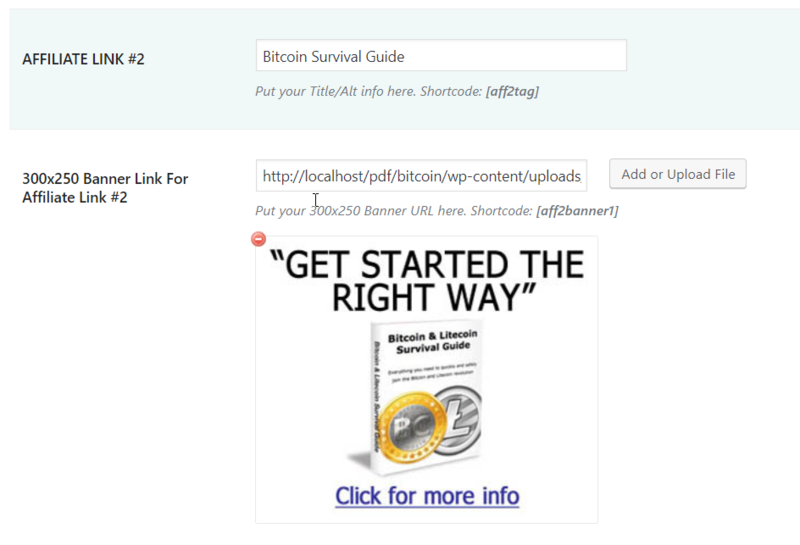 5 Replace Affiliate Link #2 with your newly encoded hoplink. 6 Next, click “Banner Images“. 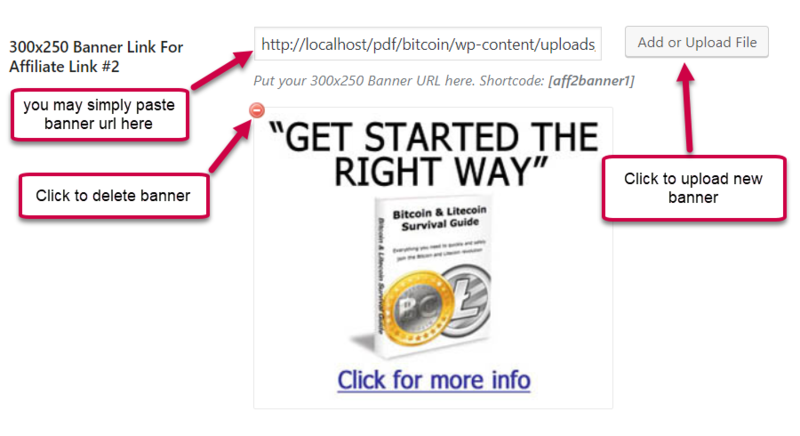 7 Scroll down until you see portion for AFFILIATE LINK #2 banner images. 8 Enter title for your new offer. 9 Now, delete the first banner then upload your replacement. 10 Go ahead and change image for the next banner. 11 Don’t forget to click “Save Settings” button when done. 12 Check your site and that’s it! 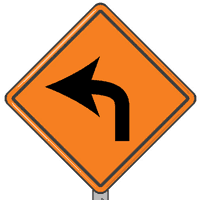 Follow the same steps if you want to change Affiliate Link#1. 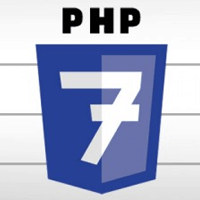 If you are familiar with WordPress, everything should be simple and easy. Just don’t be afraid to test. Explore. Test again. Mess it up once in a while… and you will learn.